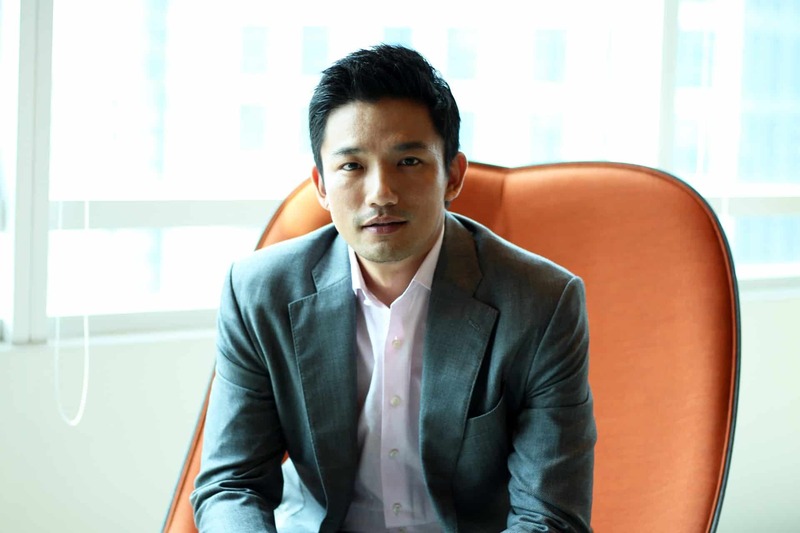 In 2011, Marc Woo accepted an offer to join Google Singapore, which then led him back home to Malaysia where he became Google Malaysia’s first employee. Can you share with us a little bit about yourself, Google Malaysia and your role in the company? My road to Google Malaysia is one of discovery after discovery. When I completed my studies in actuarial science at the London School of Economics, I was excited to discover my first job. Whilst in university, I was already doing web development on a part-time basis, so I figured that a career revolving around building and creating new possibilities would be ideal. I landed my first job at Ernst & Young London as a Technology and Risk consultant. After five years in, I left and moved from London to Singapore and started my own digital transformation business, offering services like setting up corporate Facebook accounts at a time when social media was still fairly new. In 2011, I accepted an offer to join Google Singapore, which then led me back home to Malaysia where I became Google Malaysia’s first employee. I oversaw sales and revenue generation, and today, I’m committed to helping Malaysia grow further through our products, content and initiatives. Being the number one guy sounds glamourous, yet challenging. So, how do you sleep at night? I would compare this job to learning how to fly without a parachute. I am lucky that I had a good mentor – former Managing Director for Google Malaysia, Sajith Sivanandan – who was generous enough to allow me to take the lead of the company even though I did not have the official title of a senior leader. Having someone like that instil such confidence for me to be able to take on this role is probably one of the reasons why I’m able to sleep soundly at night. What would be the one thing you needed to master in order to lead such a vibrant group of people here at Google Malaysia? I would say two things: humility and discipline. It also helps that Googlers embody a certain Googleyness, so there is never a need to control and micromanage people. If you are running a small business, would you spend more time working on your discoverability via Google or work your heart out on social media? No man is an island, and the same applies to online ecosystems. Using Google tools like Google My Business and Google Ads in tandem with social media would generate better results, instead of just either one alone. What’s your plan for Google Malaysia this year? We know it’s a secret, just trying our luck anyway. This year, we are focused on continuing our efforts to help Malaysia grow further across various fields. We are assisting small and medium businesses (SMBs) to leverage on digital tools and get themselves online through upskilling and training workshops so that they can increase the profits, promote their products, and grow. We are helping local content creators produce more content that suits local tastes through creator workshops, as well as helping news publishers tell better stories more effectively via our Google News Initiative training. We are also looking to expand our efforts in preserving local culture and art, in addition to highlighting areas and communities of importance, such as the recently launched ‘Back to Roots’ Voyager tour that focuses on the thirty-year plight of the Temiar people of Kampung Cunex. In short, there’s plenty in store this year, and we can’t wait to share them with Malaysia. Any upcoming events you guys are organising for the people this year? This year would see the latest instalment of YouTube Festival which will be happening towards the end of the year. This is a week-long celebration of all things YouTube where we showcase the country’s most creative brands and inspiring creators on the platform. The week culminates in a glamorous award night where we honour YouTube Malaysia’s top ‘digital first’ creatives and ads. In the early days of Google, we shaped our company philosophy by listing “Ten things we know to be true”. The very first item on the list is: ‘focus on the user and all else will follow’. That has been the basis of all product and service development at Google — whether consumer or business oriented. Many people are still under-utilising Google for their professional benefits. Can you suggest a location where Malaysians can go to online to understand how they can really take advantage of Google for their business? Google My Business is the main destination for small businesses to take advantage of Google Search, Maps and other platforms for free. When ready to move to the next level, the Google My Business community can be super useful.